Compiled, designed and curated by SAD LOVERS & GIANTS, WHERE THE LIGHT SHINES THROUGH is the first comprehensive anthology of the band’s recordings. Formed in 1980, Watford band Sad Lovers & Giants carved a unique furrow through the 1980s independent music scene, creating music which was haunting, atmospheric, melodic and evocative and which somehow straddled post-punk, synth pop, psychedelia and indie. Compiled, designed and curated by the band, WHERE THE LIGHT SHINES THROUGH is the first comprehensive anthology of the band’s recordings. 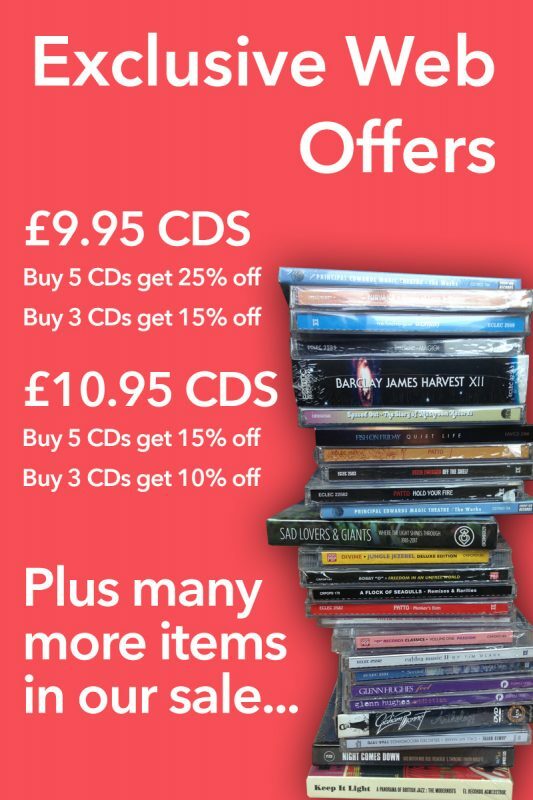 After singles on their own Last Movement label, they signed to Midnight Music, issuing two albums – Epic Garden Music (1982) and Feeding The Flame (1983) – before splitting. This period also witnessed a John Peel session and a live concert for Dutch Radio Hilversum (subsequently issued as Total Sound in 1986). All of these recordings appear here. Sad Lovers & Giants returned with a revitalised line-up in 1987 – still fronted by ever- present vocalist Garce (Simon) Allard. New albums followed – The Mirror Test (1987), Headland (1990) and Treehouse Poetry (1991) – as the band found new audiences in the Netherlands, Spain and France. When Midnight Music dissolved, so too did the band. But Sad Lovers & Giants reunited in the noughties, playing to loyal fans and recording a new album, Melting In The Fullness Of Time. 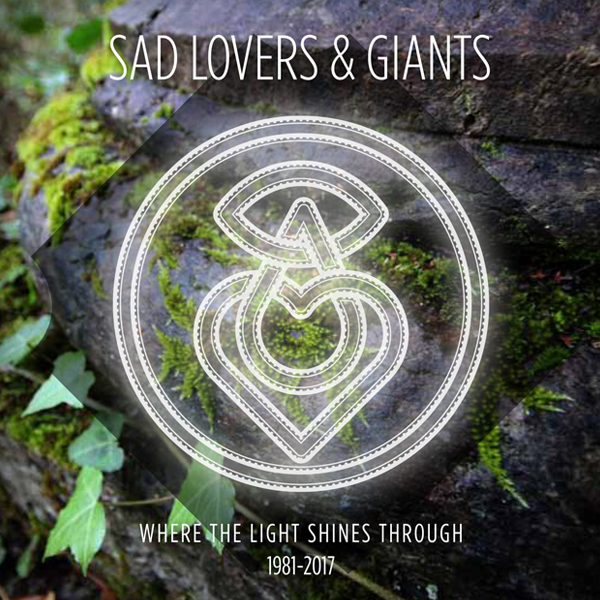 Since then, Sad Lovers & Giants have stayed active, culminating in a short tour of North America in spring 2016, during which they were invited to showcase at the prestigious SXSW festival in Austin, Texas. WHERE THE LIGHT SHINES THROUGH spans the band’s entire career, with every recording of note, sleeve-notes by Garce and design by ex-member Simon Blanchard.